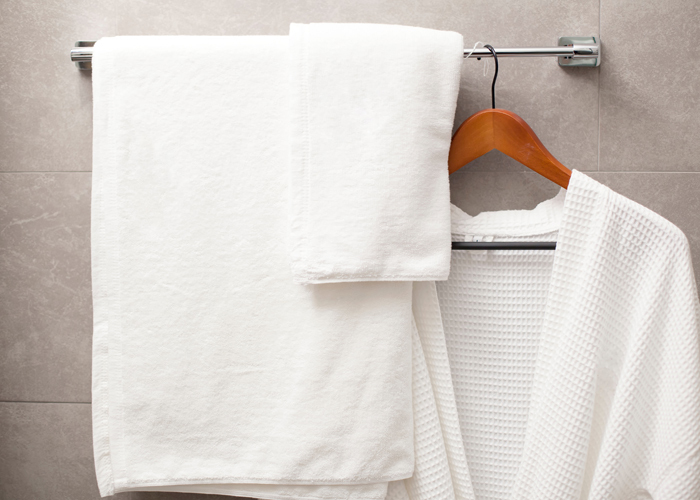 Total Quality Control – Your linens remain in our total quality control process– from pick up to delivery. Highest Standards – All linen products are serviced to our highest quality standards, including meeting or exceeding all regulatory compliances. 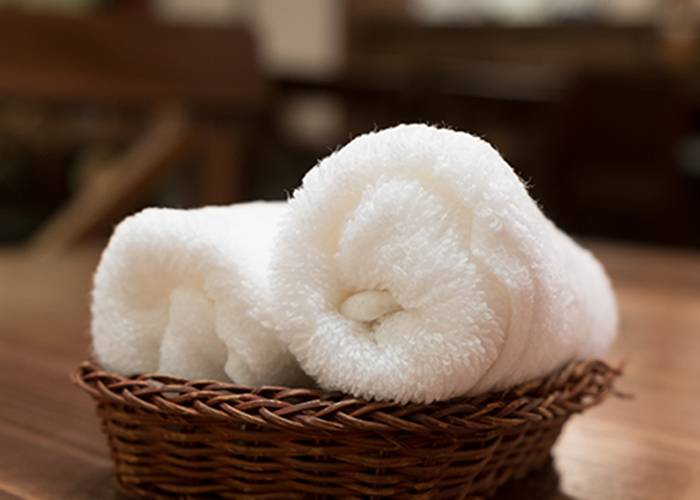 Dedicated Linen Service Expert Team –Your dedicated linen service manager will help you manage your budgetary needs to make your business succeed. On-Time Delivery – We guarantee our products are picked up and delivered on time. 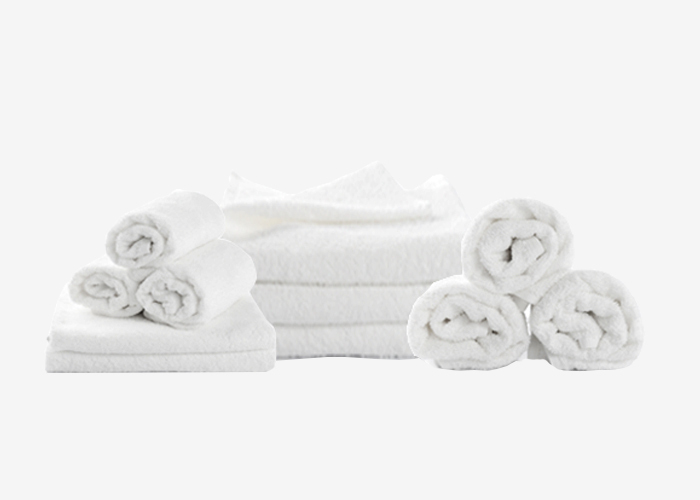 Tipu Linen Services delivers quality table linens as well as kitchen and bar towels. What really sets us apart is our quality service. For us that means quality every day, every delivery. As an independent, locally-owned company, we know that our employees are our greatest asset. Many of our employees having 10 years of experience. We are proud of the effort that goes into providing “every time” quality. We only use high quality textiles for our table linens so we can assure a consistently good look and feel. Aprons, wear, towels, mats are all purchased from a select group of leaders in our industry so we can control the quality we are getting.